Are you looking for a career in the plumbing industry? Apple Plumbing has plumbing jobs in Phoenix available now. Plumbing jobs in Arizona can range from drain and sewer work, to triaging complicated problems, working with customers, water lines, water heaters, water softeners, and more. We are looking for skilled Residential and Commercial plumbers. Experienced plumbers will be put to work on their own plumbing jobs immediately after a short training period and some evaluation. Those plumbing jobs could be either commercial or residential, large remodel jobs or smaller service plumbing jobs. We expect a plumber to be able to handle the job from start to finish. We do have high expectations for our plumbers because we are passionate about taking good care of our customers. 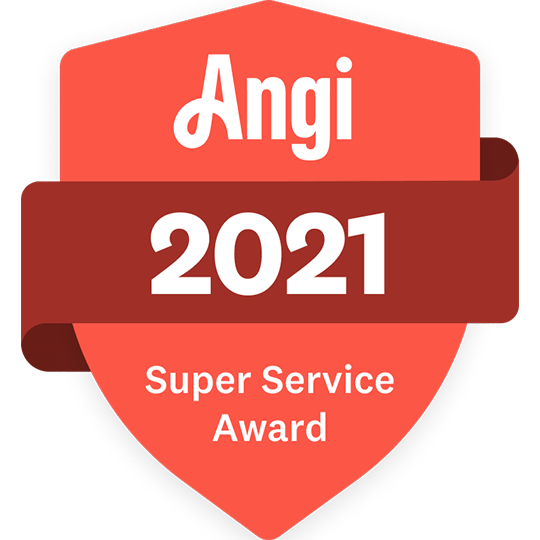 We expect our plumbers to be knowledgeable and courteous, be skilled and competent, and be able to provide the highest quality of service in the industry. But what if you're not an experienced plumber? We can train you. Do you have a general knowledge of hand tools, and ability to problem-solve and a willingness to learn? If so, we can train you for the plumbing jobs that are available and waiting. In the last decade most of the trades industry has seen a decline of qualified help. That's why, even if you don't have any plumbing experience, we still want you to apply. If you think that you have the skills, you could find yourself in a new career in a very high demand field. Even though so many things have turned computerized plumbing jobs will never go away. There will always be drains that need to be cleared, faucets that need to be fixed, and customers that need your help. Do you take satisfaction in doing the job right? Do you genuinely care about giving your customers more than their money’s worth? Tired of upsell and rip off tactics? Are you ready to work for a company that cares? Then contact us now! You must be able to handle the complete job from dispatch through invoicing the customer. Professionalism is absolutely REQUIRED. Skills required: Min 2 yrs. Experience; drains, fixtures, full re-pipe, main water service replacement, main sewer line replacement, RO systems, water softeners, gas line repair-replace-install, and tankless water heaters. We could use both service plumbers (disposals, faucets, etc.) and big-job plumbers (remodels, new sewer lines, commercial). Must be 'clean-cut', have a clean driving record, be able to pass a background check and drug test. We have plenty of business to maintain work full time. Our rotating on call schedule allows for plenty of scheduled time-off. You will be working for a family owned company that has pride in doing a good job. Priority is on taking care of the customer and earning repeat business and referrals. We are looking for someone who is hardworking and looking to be part of a team setting, who wants to be valued and treated like family. We offer the highest percentages paid in town, paid vacation, 401K retirement with employer matching, and health care benefits. You will be assigned a company truck (to and from your home), a company cell phone and a company fuel card. 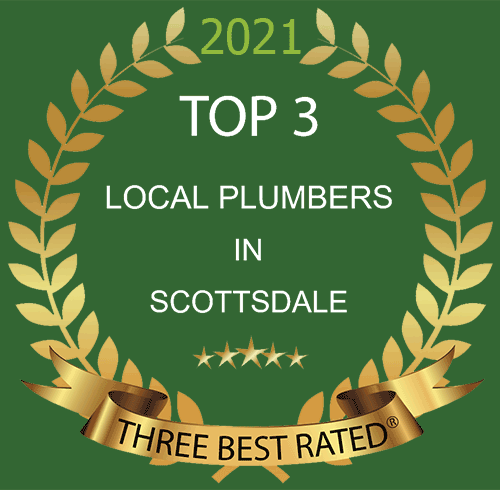 So if you are looking for a new plumbing career, plumbing jobs in Phoenix, Scottsdale and surrounding areas, a company that has openings for local hiring; Apple Plumbing is the plumbing company to call! We’d love to meet you and find out if working together is right for both of us!